We offer you to integrate the web version of RocketChat Special Design into a dating site built with PG Dating Pro. 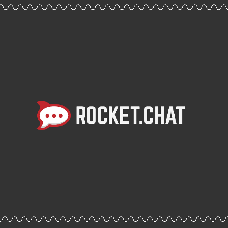 RocketChat is a popular and free open source chat for online communication. The cost of this add-on includes setting up the chat on your server and adjusting its colour scheme to meet your dating site's colours. 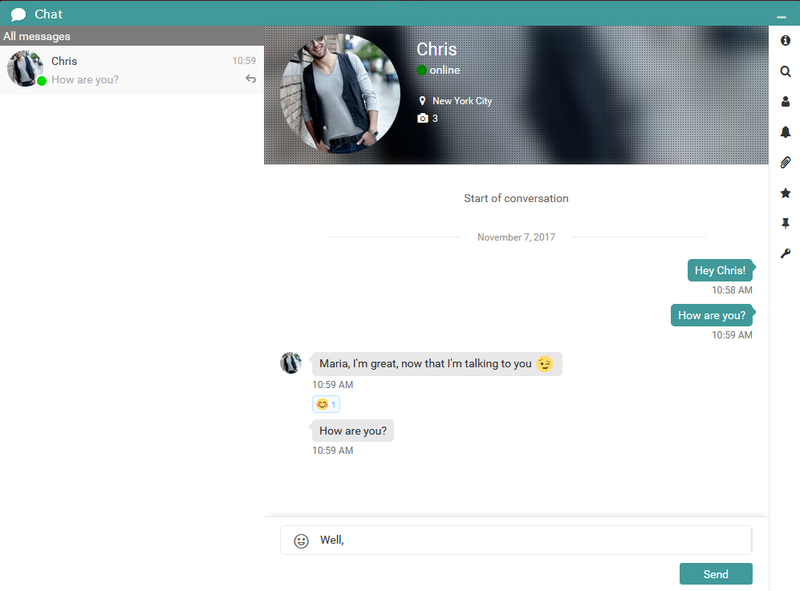 A demo of Dating Pro with the integrated and customized RocketChat is available upon request. Almost any further change is possible. Please note that the video and audio calls won't work over the insecure connection (http) in the WebKit-based browsers. SSL certificate will be required in this case.